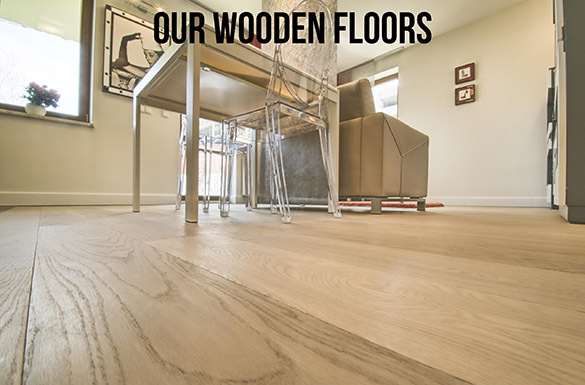 Our distinctive and extensive range of engineered and solid wood flooring to capture your imagination designed to be loved and admired for years to come. 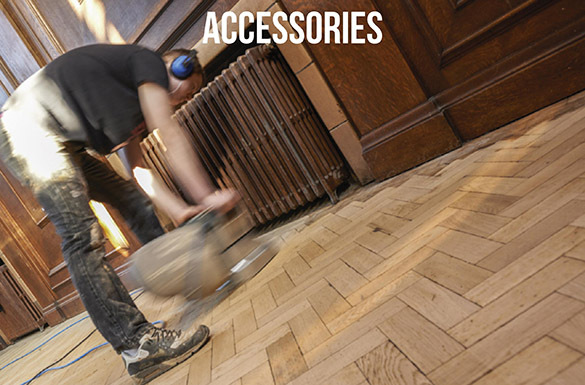 All the accessories you’ll ever need to lay the perfect wooden floor. 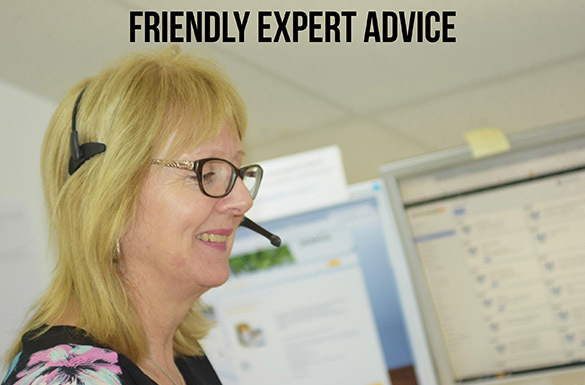 Give us a call, we’re here to help with any questions that you may have. 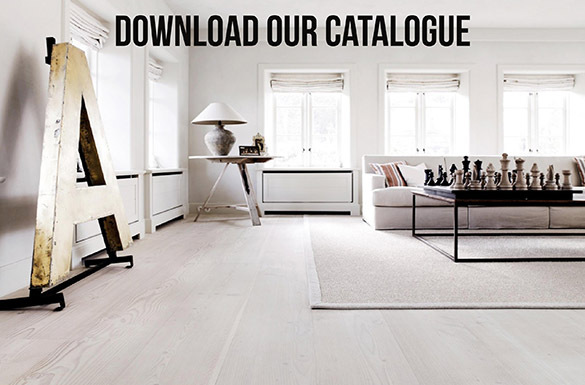 Download our latest catalogue to find great products form all the top worldwide brand names as well as our own brand of accessories – Buzz.